Did you know that blood clots kill an average of 274 Americans every single day? 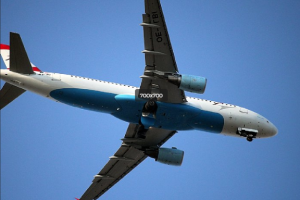 For every day in May, that means 8,494 lives will be lost due to blood clots. You can help fight this medical crisis by making your contribution today. Your gift of any amount will bring us closer to our goal of raising $8,494 for NBCA in May to represent each of the lives lost to this disease. There are many special days of recognition throughout the month of May, such as Mother’s Day, National Hospital Week, Brothers and Sisters Day, Women’s Health Week, and Memorial Day. 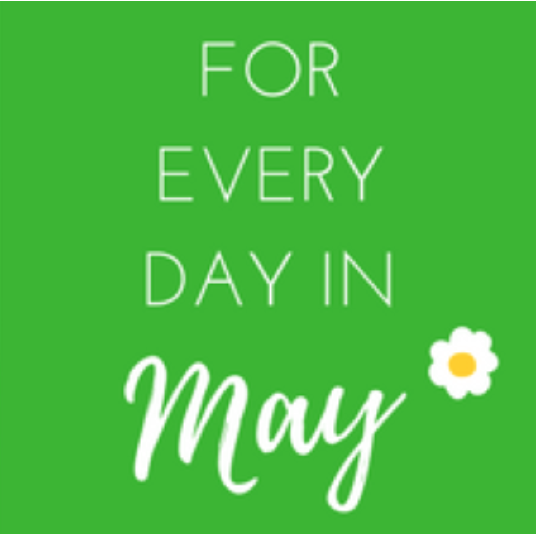 Whether you’re celebrating a survivor, remembering a loved one, or showing your appreciation for someone who took part in your care or the care of a loved one – your tribute message will become part of a special virtual wall of ‘For Every Day in May’ dedications. What is your reason for supporting NBCA in May? The campaign ends May 31stat midnight. 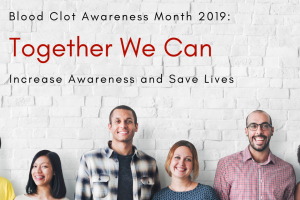 Don’t miss out on the opportunity to help achieve this meaningful goal of raising $8,494 for NBCA in May to represent each of the lives lost to blood clots. For questions regarding campaign participation, please contact Tarin Patrikis at tpatrikis@stoptheclot.org.